Colin, originally from Scotland, started his ski instructing career at Coronet Peak, in 1995. Since then he has never looked back and has been doing winter seasons between Queenstown and Val d’Isere, France. Colin has been an Examiner with the NZSIA since 2006. 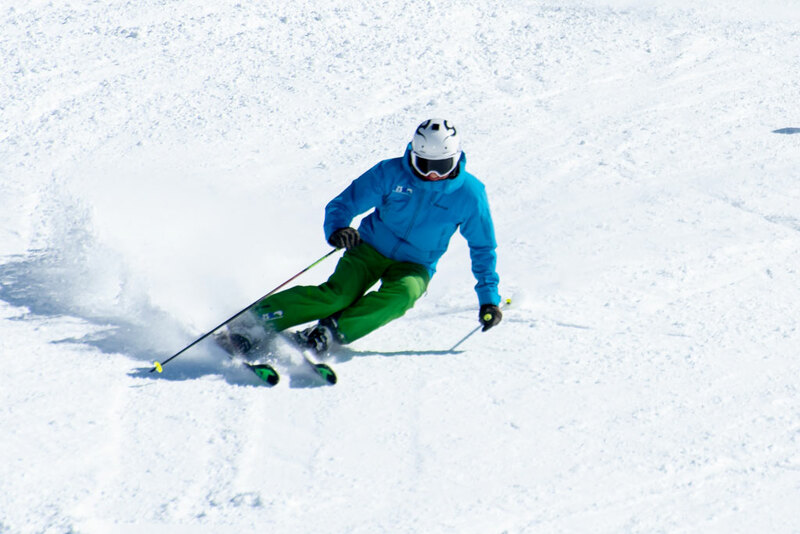 He is an Instructor and Trainer with the Coronet Peak Snowsports School. A lot of Colin’s passion and energy for skiing goes into running SITCo – which provides ski instructor training courses for keen aspiring ski instructors. When in Val d’Isere Colin helps run his own ski school called The Development Centre, also known as TDCski. Colin is a ski trainer for BASI (the British system). After skiing all-year-round, Colin is always keen to head to the golf course and continue his ongoing training for the PGA Senior Tour; although he has been advised that this might just a pipe dream. Sponsors: Nordica Skis and Nordica Boots.